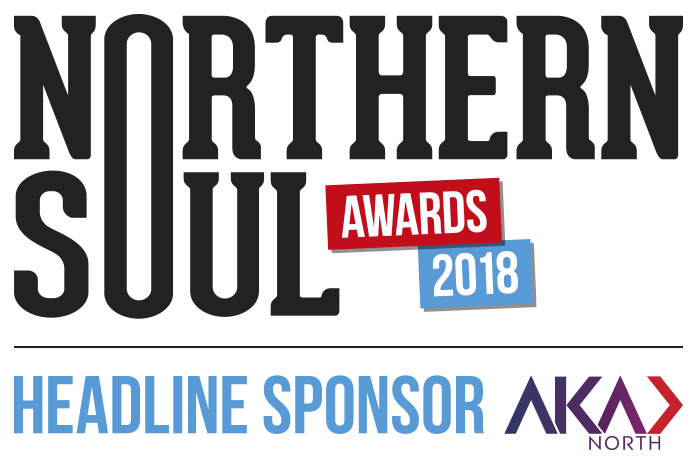 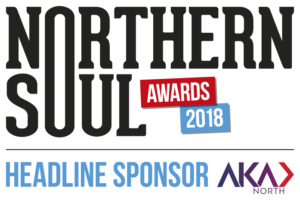 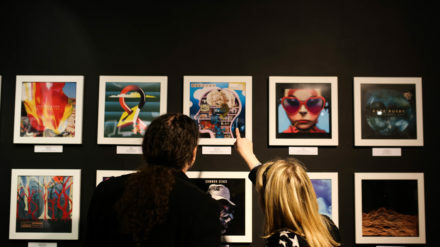 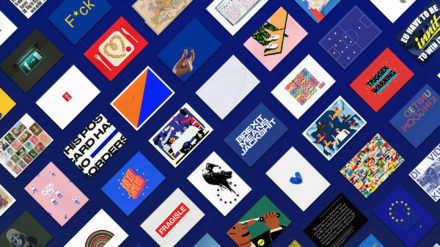 This autumn saw Best Art Vinyl, an international award celebrating the best in record cover design, head to Barnsley as part of an exciting new exhibition featuring a host of renowned names from the world of music, art, design and photography. 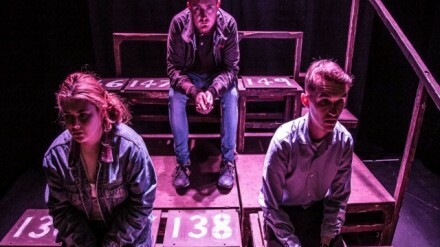 Matt Stevens-Woodhead, artistic director of FYSA Theatre, writes for Northern Soul about the genesis of the verbatim play, The 56: The Bradford City Fire & Testimony. 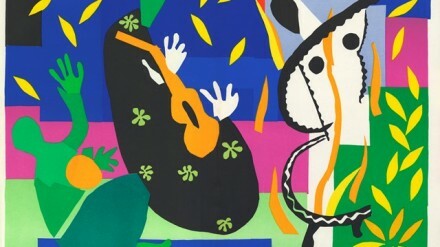 David Sinclair, exhibitions curator at The Civic in Barnsley, writes for Northern Soul about the venue’s stunning Matisse exhibition.